We are proud to introduce our latest TOMCAT approved dealer in Nelspruit: Enviro Chainsaws. This is good news for customers in the Lowveld, particularly in Nelspruit, Barberton, Sabie, Hazyview and Graskop to Lydenburg, as they focus their operations on these areas. 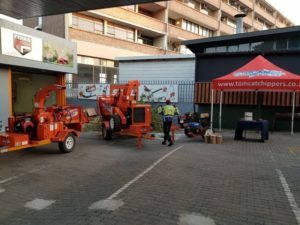 Being chainsaw experts, Enviro Chainsaws sell Stihl chainsaws and Lawnstar commercial products from their shop situated in Nelspruit. 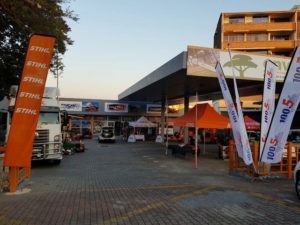 The Enviro Group started in 1997 and the Nelspruit shop (which opened in 2016) is their newest branch. They are almost finished with their brand new showroom and have an excellent workshop where your Stihl and Lawnstar equipment will be serviced or repaired within 5 working days (for standard machine parts)! Customer service is their number 1 priority and with years of experience, technical knowledge of the product and practical knowledge, the team is able to troubleshoot quickly and efficiently to find a solution to your problem. It has been a pleasure working with David Keast, the director of Enviro Chainsaws, who is extremely energetic and enthusiastic about his business. 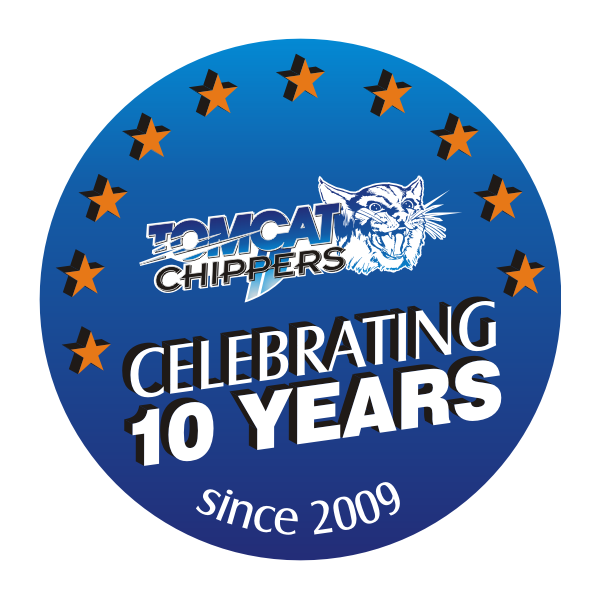 Tomcat Chippers would like to welcome Enviro Chainsaws to our dealer network and thank them for their passion and the effort they are putting into growing our brand. ← Visit us at the Royal Show in Pietermaritzburg!